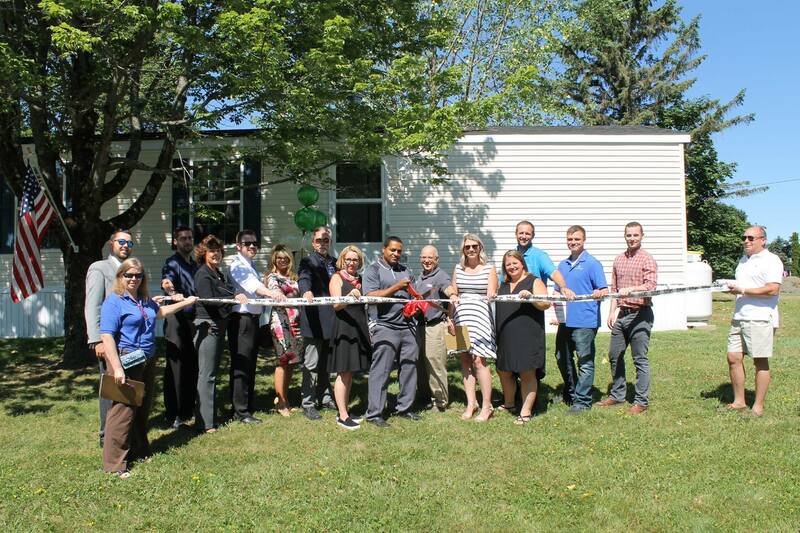 Muncie, IN – As of January 4th, 2019 Teton Management Corporation is pleased to announce the acquisition of Holiday Park Mobile Home Community. 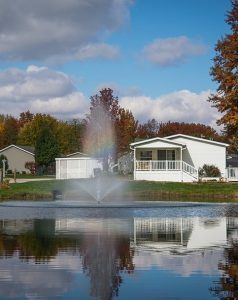 Located in Muncie, IN, this 248-pad park is a 4-star, REIT-quality mobile home community with a beautiful, residential development layout and public utilities. 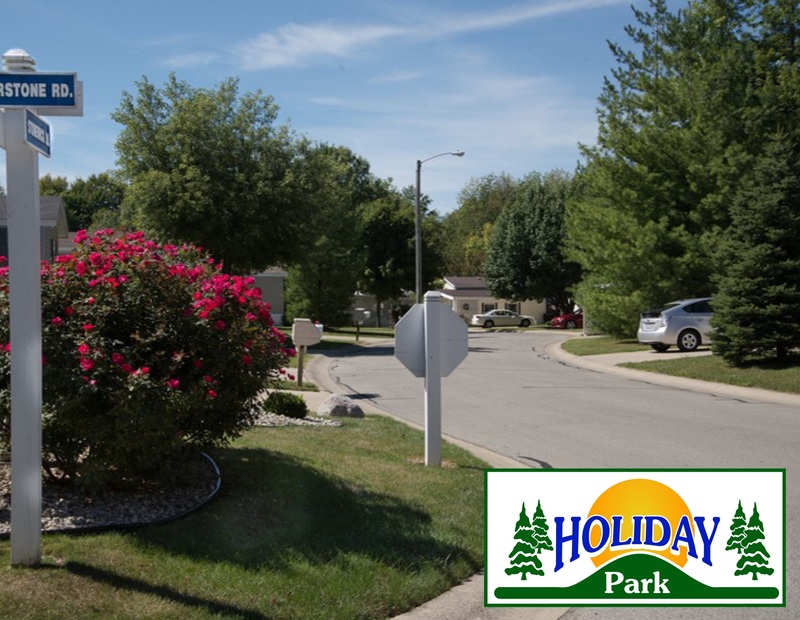 Holiday Park is a beautiful community with well-lit, curbed, paved streets, mature trees and landscaping, and a catch-and-release fishing pond. The well-appointed community clubhouse is open to everyone and regularly hosts fun events. This family-friendly, pet-friendly community boasts a quiet country setting with city convenience. Located in an excellent school district, this park features a school bus stop inside the community for safety. This acquisition marks Teton Management’s 11th manufactured home community transaction within the past two years. Teton is a real estate and property management company with a portfolio of assets that include multi-use properties, residential buildings, and mobile home communities.